Electronic Calculator M has a slightly raised display for easy viewing while the keyboard display uses a beautiful and easy-to-read font. The 12-digit calculator can formulate tax calculation with variable tax rate, as well as cumulative functions. 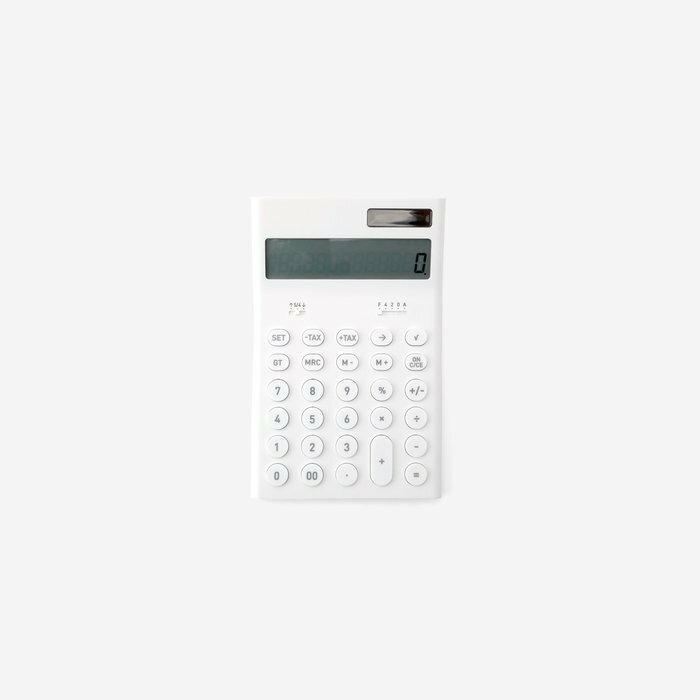 The design of the calculator allows it to exist beautifully on the desk of an office or even the counter of a shop.